Coming to Artistic Street, locals and visitors can get an insight into creations of Da Lat artists through show rooms for artistic paintings and hand embroidery works situated in Artistic Market. 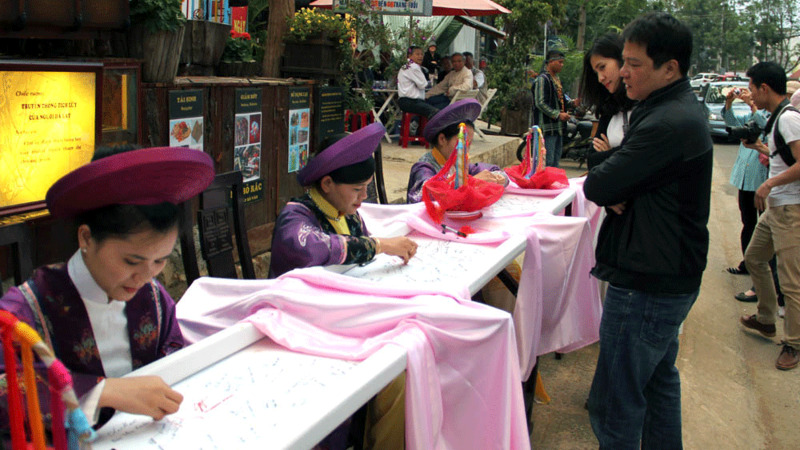 Artistic House will introduce tourists to thread sculpture works and thread-made jewelries, while Artistic Path will enable them to explore Da Lat identities. According to General Director of the XQ Vietnam Company Vo Van Quan, Artistic Street focuses more on the public concerns on the issues of culture, entertainment and education. 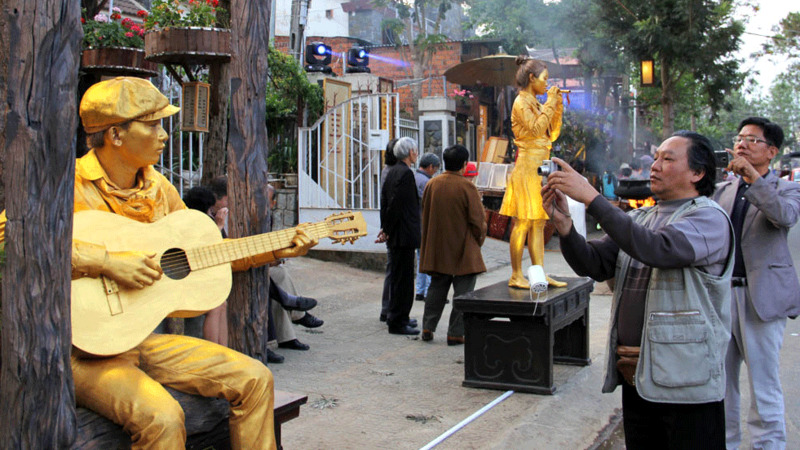 The creative space calls on Da Lat lovers to join and introduce unique artistic works, Quan said. Artistic Market and Artistic House are open daily and are free of charge. 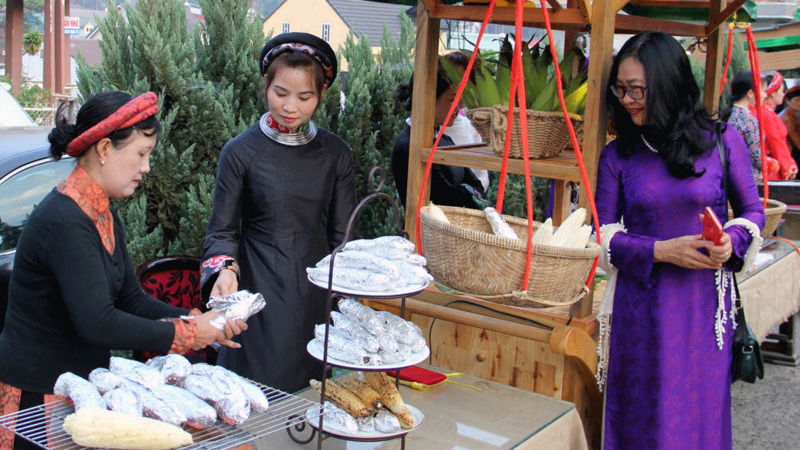 Notably, every Friday afternoon and evening will see various programmes held on Artistic Street, including street music performances, Da Lat cuisine, photo exhibition on families, antique market and a local news room. Addressing the inaugural ceremony, Director of the Lam Dong provincial Department of Culture, Sports and Tourism Nguyen Thi Nguyen hailed Artistic Street as a new impressive place aiming to honour local cultural products and values, introduce and advertise Da Lat’s cultural values and contribute to creating a new tourism product for both locals and visitors.